Putting all rumours to rest, Maruti Suzuki has confirmed that its 7-seater mini MPV will be retailed via Arena dealerships chain. In this regard, the most expensive offering from the Japanese Automaker will be following its new Swift Dzire and Vitara Brezza siblings. Earlier reports suggested that the automaker was considering Nexa dealerships for the same but decided against it later. 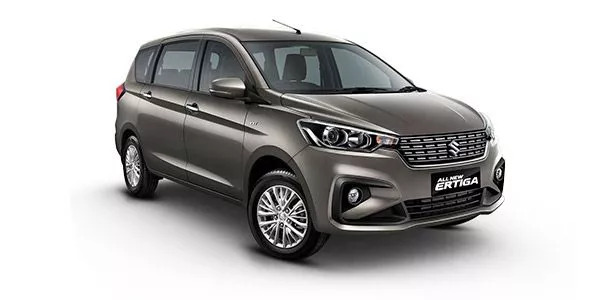 The new Ertiga is already on sale in international markets, its much-awaited India launch is scheduled for 21 November 2018. Arena dealership chains across the country are headed for a major makeover. This will bring the Arena buying experience at par with that of the Nexa dealerships. But Arena customers will have to do without the Suzuki Connect telematics services. In addition to this, Maruti Suzuki may also dissolve all current common Service stations between Nexa and Arena cars. Nexa customers will in probability get a new chain of service stations while Arena customers continue using the current service stations. The next-gen Ertiga gets an all-new Heartect platform which also underpins the new Swift and Dzire. 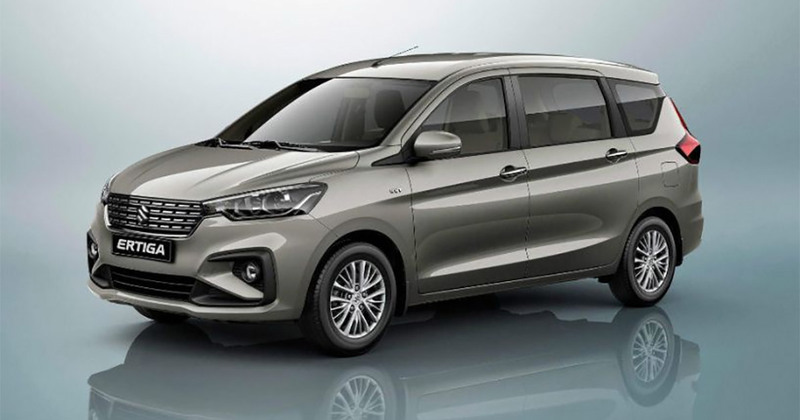 In addition to the platform, the new Ertiga also sports a hunkier look with increased dimensions. Under the hood, it borrows the Ciaz Facelifts SHVS powered 1.5-litre petrol engine. The petrol engine comes mated with a 5-speed manual and 4-speed automatic transmission options. The current Ertiga is tuned to deliver 95 PS at 6,000 rpm and 130 Nm of torque at 4,000 rpm. We expect India trim to come laden with premium features. Highlights include projector headlamps, keyless smart entry, and a second-row power outlet. The premium variant may get climate control & touchscreen infotainment system as part of the package. Standard features will include dual front airbags & ABS. The current Ertiga line up starts from Rs 6.34 lakh and goes up to Rs 10.69 lakh. We expect Maruti-Suzuki to keep Ertiga as a mass market offering by keeping the price tag in the Rs 7 lakh to Rs 11 lakh range only.